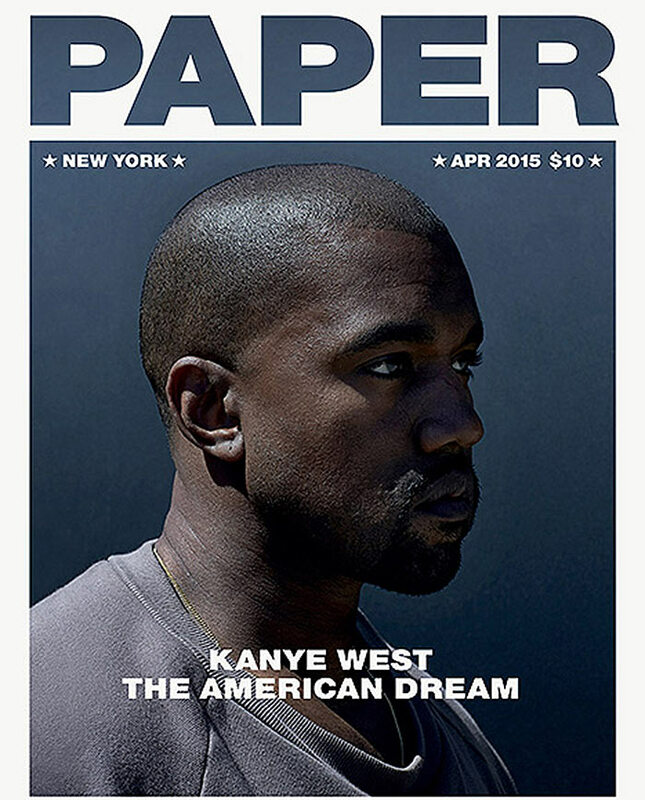 Kanye West is on the cover of Paper magazine and wrote––or rather, dictated––his own story. The 37-year-old rapper gave a monologue on fame, family, and what it’s like to be Kanye which was then transcribed as the cover story. Kanye, who was recently named one of Time’s “100 Most Influential People”, offered pages worth of his famous Kanye-isms. One Kanye-ism, offered between musings on fashion and the Illuminati, stands out in particular. The rapper-turned-designer revisits one trippy visit to the dentist saying, “One time I was at the dentist’s office and I was given nitrous gas and I was vibing out — I guess that’s my version of Steve Jobs and his LSD trip — when I had this first thought: What is the meaning of life?” So deep. 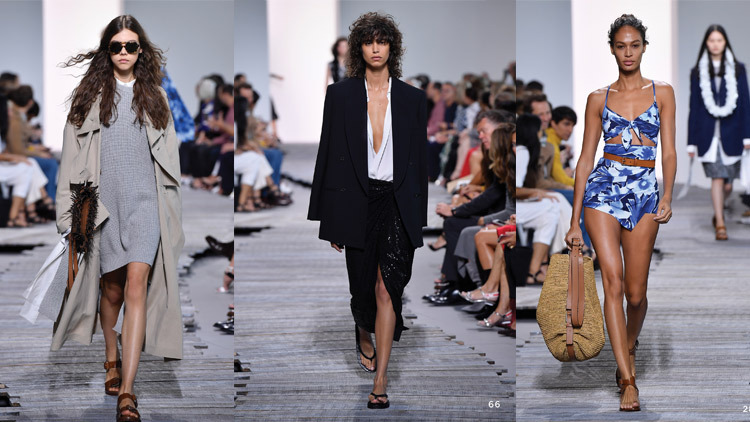 Styled by Renelou Padora, the rapper appears in a selection of minimalist ensembles similar to the clothing from his Adidas collection––and much more clothed than wife Kim Kardashian’s Paper spread. 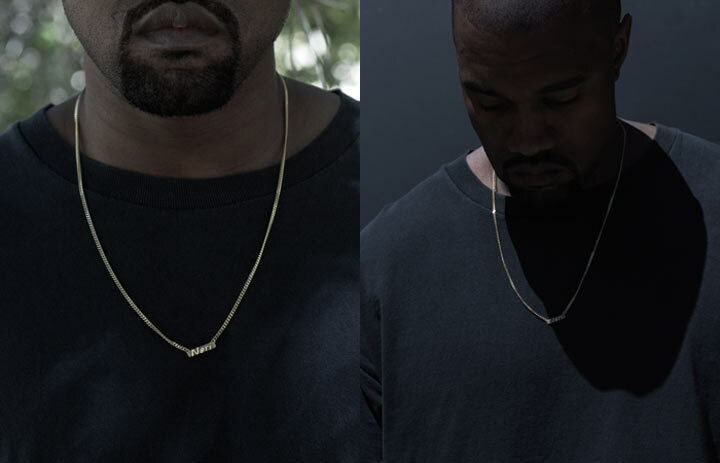 Kanye’s statement accessory of choice is a simple gold chain emblazoned with the name “Nori” for his daughter North West. Read the full story on Paper now.